Officials in California say that botulism toxin in nacho cheese sauce sold at Valley Oak Food and Fuel in Walnut Grove, California has killed one person and sickened nine others. All ten patients in this outbreak have been hospitalized in serious condition. The man who died has been identified by news sources as 37-year-old Martin Galindo-Larios Jr., a father of two. A GoFundMe page has been set up on behalf of his family. The California Department of Public Health has confirmed that the nacho cheese sauce sold at the gas station has tested positive for the botulinum toxin. And it is the same type of toxin identified in the 10 patients sickened in this outbreak. Attorney Fred Pritzker, who has represented people sickened in botulism outbreaks, said, “This type of food poisoning can have serious lifelong consequences.” Call him at 1-888-377-8900. According to inspection reports from Sacramento County, Gehls nacho cheese sauce was impounded during an inspection conducted on May 8, 2017. Officials have not confirmed that Gehls nacho cheese sauce is the source of the toxin in this outbreak. And we do not know how the product was contaminated. Problems that cause contamination can occur during processing and packaging of a product, or when the product is stored, reheated, held, and served. CDPH says there is no ongoing health risk to the public. No recall of Gehls nacho cheese sauce or any other cheese sauce has been issued. The press release also states that CDPH does not track the conditions of patients or health outcomes. The patients in this outbreak live in four counties in California. That highlights the concern officials had about the geographic spread of the outbreak. 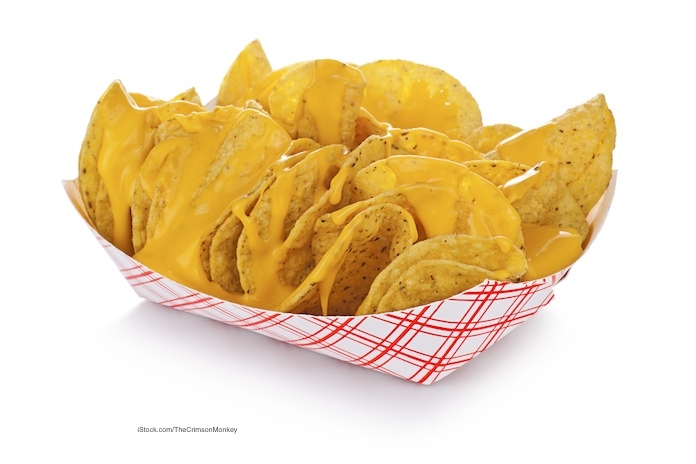 Since Valley Oak Food and Fuel is near Interstate 5 in California, they were worried that travelers passing through the area may be sick but will not connect their illness to the contaminated nacho cheese sauce. Clostridium botulinum bacteria are everywhere in the environment, but they only grow and produce toxin under certain conditions. The bacteria prefer low acid foods and grow under anaerobic (low or no oxygen) conditions. That means they will grow in canned and packaged foods that have not been properly processed, stored, or handled. The bacteria can not grow when the pH of a food is under 4.6. The bacteria produce spores that can survive under unfavorable conditions. When the conditions are right, for instance, if a packaged sauce is not properly heated or held at too low a temperature, the spores can produce bacteria which then produce the toxin. The botulinum neurotoxin is one of the most toxic substances known. The symptoms of botulism food poisoning include nausea, vomiting, double vision, blurred vision, drooping eyelids, slurred speech, difficulty swallowing, and a dry mouth. As the paralysis caused by the toxin progresses downward through the body, the muscles that support breathing are affected. Botulism food poisoning can be treated with an antitoxin, but that is only available through hospitals, which request it from the government. When given early, the antitoxin can reduce the death rate to 6%. Patients often need supportive care in intensive care units. You cannot see, smell, or taste botulism toxin, and it does not change the texture of food. You can’t tell if a food is contaminated by looking at it. Botulism outbreaks have been caused by improperly processed canned foods in the past. If you or a family member have been experiencing the symptoms of botulism food poisoning and purchased food from Valley Oak Food and Fuel in Walnut Grove, California, see your doctor immediately. Doctors in California have been alerted about this outbreak. 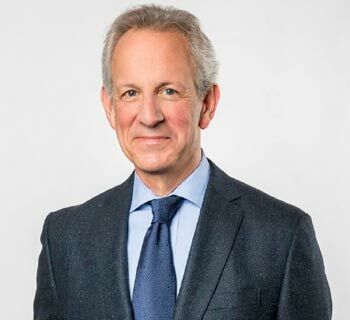 The law firm of Pritzker Hageman helps people sickened by contaminated food such as the Valley Oak Food and Fuel nacho cheese botulism outbreak protect their legal rights, and get compensation and justice. Our lawyers represent patients and the families of those sickened with bacterial infections in personal injury and wrongful death lawsuits against gas stations, convenience stores, retailers, food producers, food processors, and others. Attorney Fred Pritzker recently won $7.5 million for young client who was sickened by pathogenic bacteria. Class action lawsuits may not be appropriate for outbreak victims because of the severity of the illnesses.